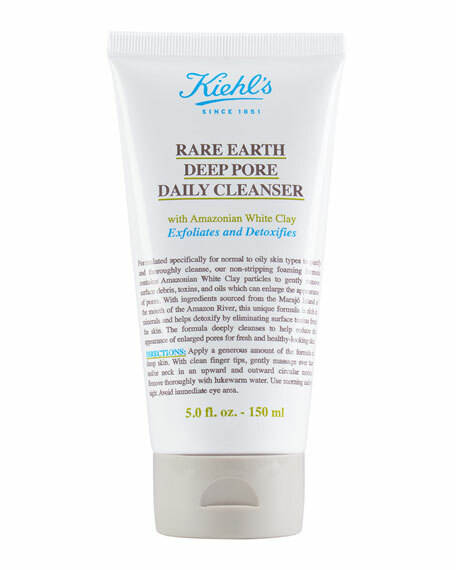 Kiehl's Since 1851 Rare Earth Deep Pore Daily Cleanser, 5.0 fl. oz. 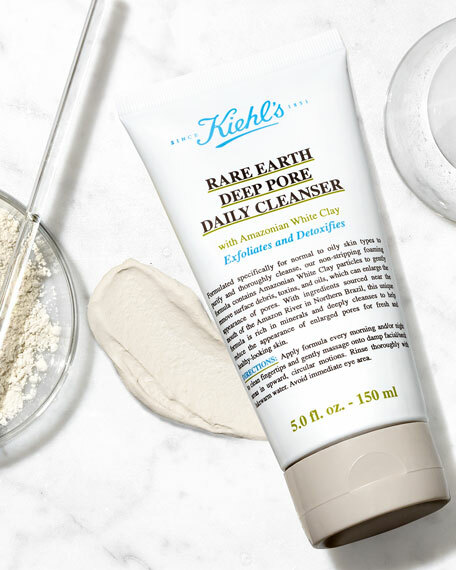 Kiehl's Since 1851Rare Earth Deep Pore Daily Cleanser, 5.0 fl. oz. A deep cleanser that exfoliates skin and minimizes pores. 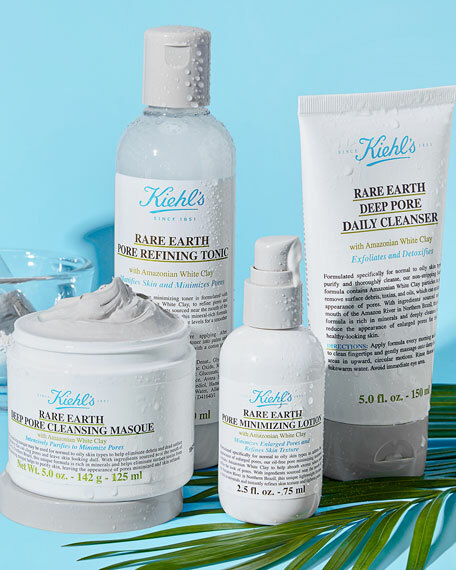 With ingredients sourced from the mouth of the Amazon River, this unique formula helps detoxify skin and reduce the appearance of pores for smooth, healthy-looking skin. 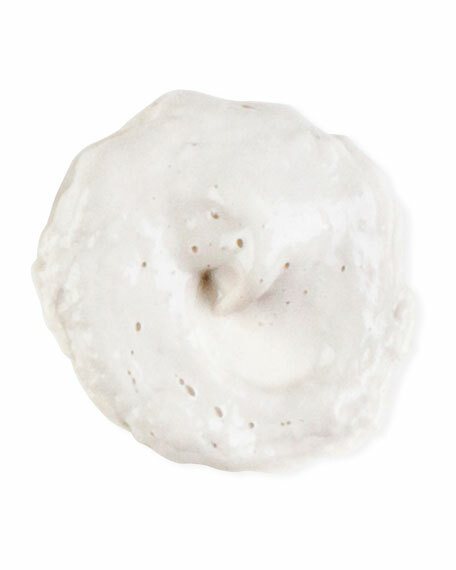 With Amazonian White Clay particles, this non-stripping cleanser gently exfoliates skin. 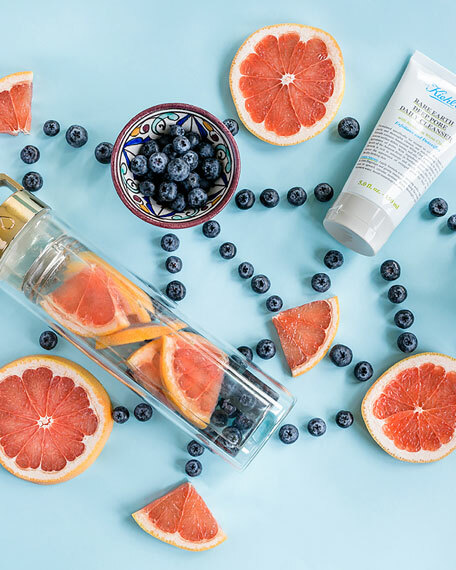 Cleanse away toxins, dirt and oil that can clog pores for skin that feels fresh and soft.